From October 31st to November 5th, 2019, let's live this adventure together! In a woman’s life, certain moments are like mountains to conquer, but nothing can stop an adventuress born on a path full of challenges. Whether you are an experienced hiker or you are looking for a new challenge, the Rose Trip trek is the ideal playing field to live a unique experience. Do you ever dream of crossing wild deserts? The all-female race Rose Trip trek has been designed to give you the opportunity to discover the desert. Désertours has imagined and designed this all-female adventure trek for teams of three. This three-day trek will be dedicated to letting things go and to discovering new horizons. Your wildest dreams will come true in this wonderful environment. In the heart of the desert, protected by beautiful dunes bathing in sunshine and surrounded by unfamiliar silence and pure landscapes, you will undoubtedly live a dream. 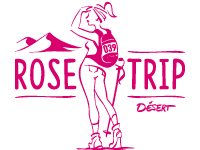 Rose Trip is a hiking competition designed for women who desire to live new adventures and to excel themselves. Both experts and beginners are welcome. The only thing you need is a strong motivation to reach the finish line, regardless of your physical condition. Common sense, team spirit, communication and listening skills as well as orienteering aptitude will also be needed! 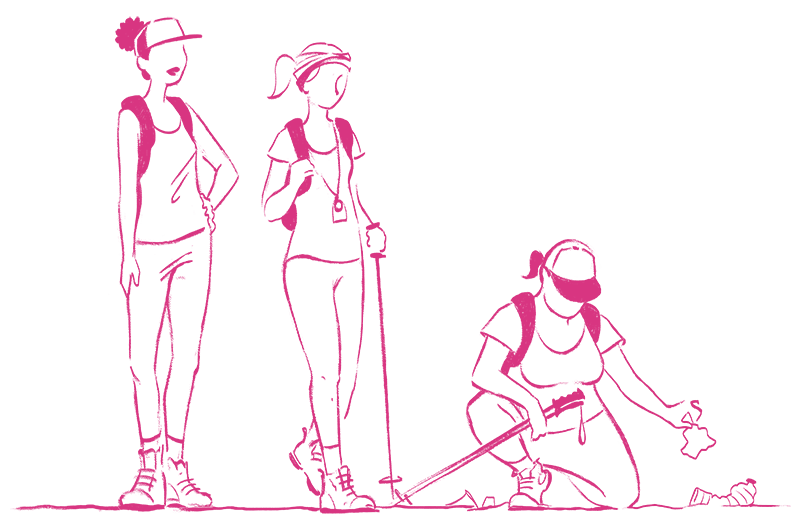 The Rose Trip trek is open to women from all around the world. Such an adventure where different people meet can often change one’s life. This all-female trek may change yours and will most definitely open new horizons. Thanks to this adventure you will acquire more strength to face the challenges to come, as you will step out of your comfort zone and forget the strains of daily life. You will learn to listen and to trust yourself, to find solutions, to open up to the people around you and to help each other! The Rose Trip is an orienteering trek in the desert during which teams of three women will set out to discover the open landscapes of the Moroccan desert. The second edition of the Rose Trip orienteering trek will take place in the Merzouga region. The all-female trios will have to cover loops using only the authorized navigation devices: a compass they will have to master, a GPS distance meter they will have to complete and a roadbook they will have to decipher! Speed is not a criterion during these orienteering legs. The goal of this trek in the desert is to understand and interpret the surroundings in order to adapt and evolve efficiently. Will you be able to find your way? Will your decisions be effective? This trek in Morocco will reveal the adventurer inside you. 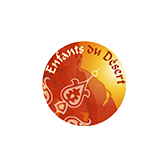 Désertours wanted to organize an event designed to wander around the desert with a minimum impact on the environment. The Rose Trip trek respects this environmental approach: participants will hike through the desert and collect their waste as well as the ones found on the way until the next check point. Hikers share a common desire: preserve their playing field that is nature and leave it untouched. Accordingly, each bivouac will be entirely cleaned after the participants depart in order to contribute to the preservation of the desert and the planet and the bottles will be recycled so they can be reused again. All the events organized by Désertours include a development aspect. 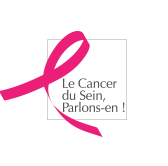 The all-female orienteering Rose Trip trek embodies this philosophy by collaborating with different associations, Enfants du Désert and Cancer du sein, Parlons-en! It is up to the participants to decide if they wish to take part in the development projects. Take part in the Rose Trip!